Travelers across the US are starting to dust off their ski poles and practice their knee bends, as resorts in the northeast, midwest, southwest – anywhere, really, where there's fresh powder to be had – prepare to open for the season. But for most of us, skiing is only half the fun. The rest of the trip (finding cozy lodges to sip hot chocolate, visiting local shops and galleries, or maybe even stopping in at a 'cowboy bar') should be every bit as memorable as the time you spend on the trails. Below, a few recommendations for towns that provide a quiet setting for your alpine getaway, and with lower prices to boot, could be a better deal than larger resorts in better-known areas. On your way to or from the Dartmouth Skiway, set aside some time to enjoy the cultural offerings of the college town of Hanover, 20 minutes to the south. 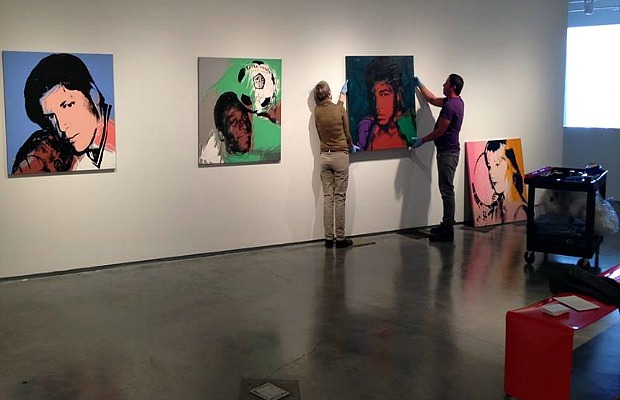 Visit the Hood Museum contemporary art center where interning Dartmouth students help to curate the frequently changing exhibits - current exhibits feature Picasso and Fan Tchunpi. The Hanover Inn, which occupies a building dating from 1780 and overlooks Dartmouth Green, is connected to the Hood Museum via a passageway and is home to a farm-to-table restaurant named PINE, created by celebrity Boston chef, (and James Beard award winner) Michael Schlow. Jackson Hole Mountain Resort is undoubtedly one of the most famous ski resorts in North America, but once you have conquered the challenging terrain, make time for the small town of Jackson, set in a remote valley, just 12 miles from the skiing area. Jackson is a gateway for the nearby Grand Teton National Park, Yellowstone National Park, and the National Elk Refuge, and the town itself evokes the Old West with its wooden sidewalks and cowboy bars - the most famous of which is the Million Dollar Cowboy bar, which has a history dating back to the 1890s. 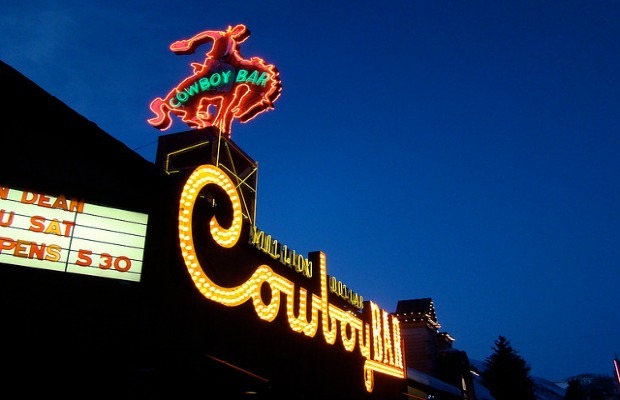 If you are around in the summer, make sure to catch the Jackson Hole Rodeo on Wednesdays and Saturdays from Memorial Day weekend through Labor Day. Mont Tremblant, in the Laurentian Mountains, 80 miles north of Montréal, is famous as a ski destination, but also offers a bounty of other outdoor activities. 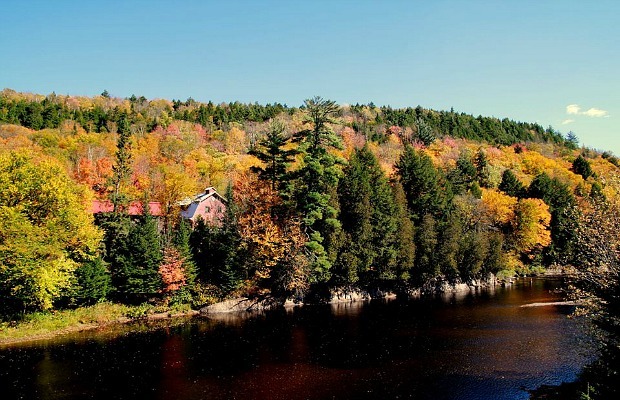 Mont-Tremblant National Park, which surrounds Mont Tremblant Ski Resort offers fall and winter activities such as dog-sledding and show-shoeing, while in the summer months you can hike, fish, and canoe. When you've had quite enough activity, you can unwind with a Finnish sauna and Nordic waterfall at the Scandinave Spa. 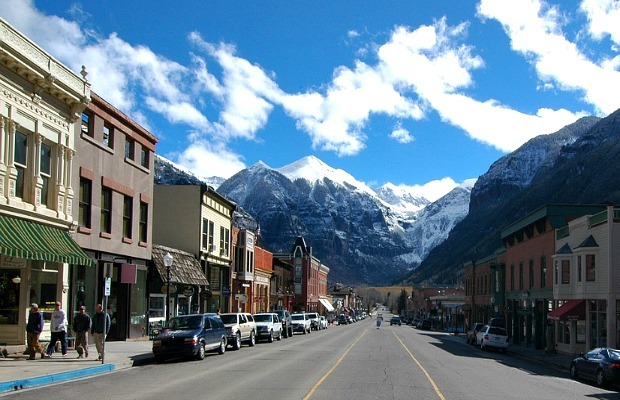 This former gold rush boom town has plenty of history and small-town charm to keep you occupied while taking a break from the steep runs of Telluride Ski Resort. You can take a walk along the authentically Old West Main Street, in the town’s National Historic District, which is filled with independent stores, bars, and restaurants - and is home to the San Miguel Valley Bank: scene of Butch Cassidy's very first heist in 1889. From the historic district you can hop on the free gondola to get back up to the ski slopes, or set out on the three-mile-long loop along the Jud Wiebe Trail to Cornet Falls. Of Vermont's 19 alpine ski resorts, 1,209 trails, 184 ski lifts, and 1,900 km of Nordic trails, there is no place as peaceful and remote as Burke, located near the Quebec border. 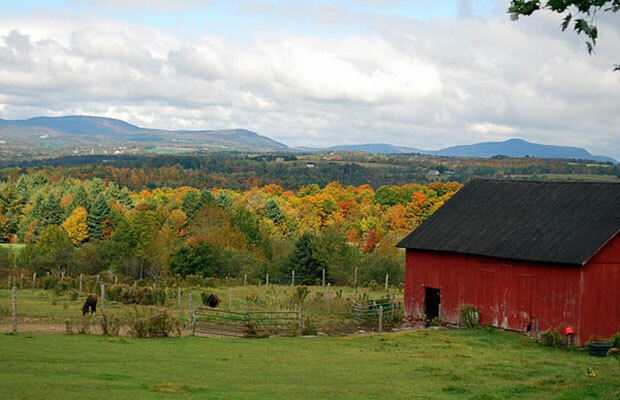 The town itself remains relatively quiet and small, with a population under 500 – but with a wilderness as stunning as this, it's no surprise organizers of the largest mountain bike festival in New England have repeatedly held their event here. Next year, all attention will be focused on Burke Hotel, a new 116-suite property that's causing quite a buzz in East Burke: modeled after Tram Haus Lodge at Jay Peak, the hotel will be the ideal base for skiers of all levels to hole up after a day on the picture-perfect slopes. Purist skiers flock to Mad River Glen, an old-school mountain resort in central Vermont that not only shuns snowboarding but is one of three towns in North America to actually prohibit it. 49 trails are available over 120 acres of pristine mountains, but it's the untouched, rustic feel of the place that has kept folks coming back since the 1960s. Don't expect celebrity chef restaurants or five-star hotels; instead, you'll find friendly locals kicking back at General Stark's Pub, a homey, American eatery known for its grilled Ruben sandwiches. 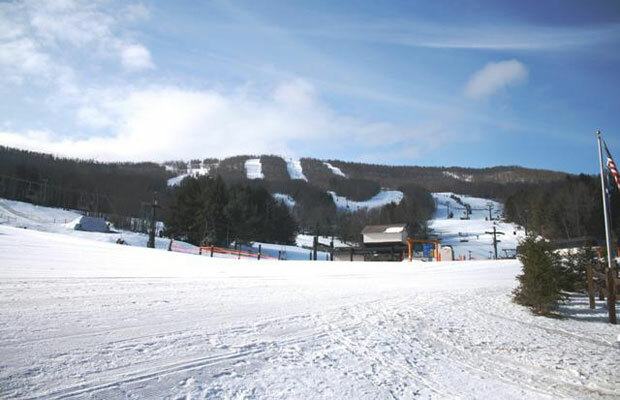 Keep in mind Mad River Glen relies solely on natural snow – currently, officials are counting on a December 14 opening, though depending on activity in the clouds, that could be earlier. Aside from an annual New Year's Eve party that attracts revelers from all over Catskills, the tiny valley town is a great place for skiers looking to get away from the crowds. 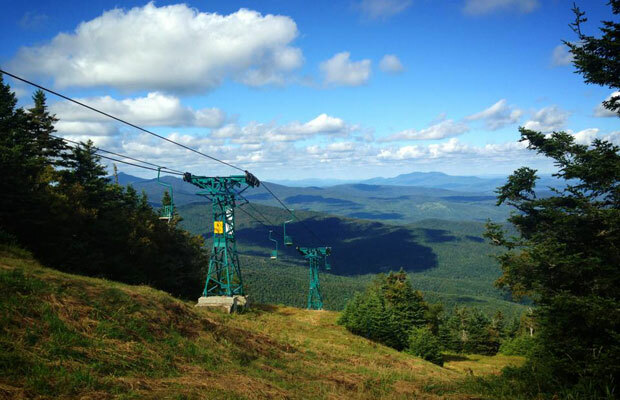 Easily reached by car from New York City (approx 200 miles), Windham's keeps a low-profile despite an array of stand-out resort town features: night skiing, an Adventure Park (summer only), a local brewery, and, of course, Windham Mountain itself, whose highest peak raises 3,100 feet into the air. Art galleries, a movie theater, and frequent community festivals in the town center keep weekend- and day-trippers entertained, and a Holiday Craft Fair on December 14 marks the season's grand tree lighting ceremony. 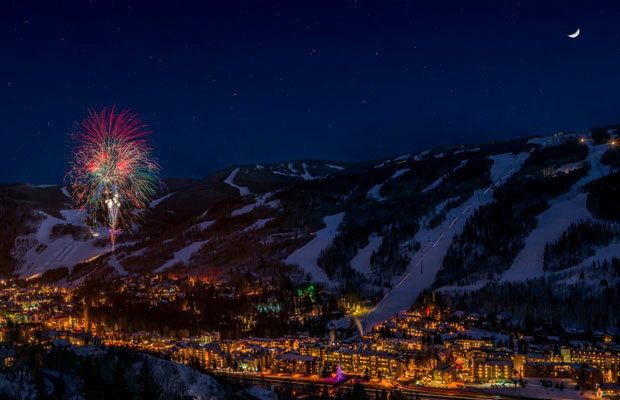 North America's second largest ski mountain, smack in the middle of Colorado offers luxury hotels (hello, Four Seasons! ), world-class restaurants and bars (a few of which are located right on the side of the mountain), and even an international film festival, which will celebrate its tenth anniversary in 2014. The ski resort itself is located in Eagle County, and contains three main sections – Front-Side, Blue Sky Basin, and the Back Bowls – you'll likely spend as much time choosing which trail to tackle as which hotel to stay, as the range is quite wide (luckily, not all of them as expensive as the Four Seasons). A handy "Ski Packages & Deals" page on Vail's website offers some decent packages to lower the cost of your trip, including an "Off Peak Lodging" deal with hotel rates from just $101.25! In British Columbia's southern region, the largest ski area in North America is also home to the party town of Whistler. Ideal for (early) spring breakers, though for the rest of us, not so much. 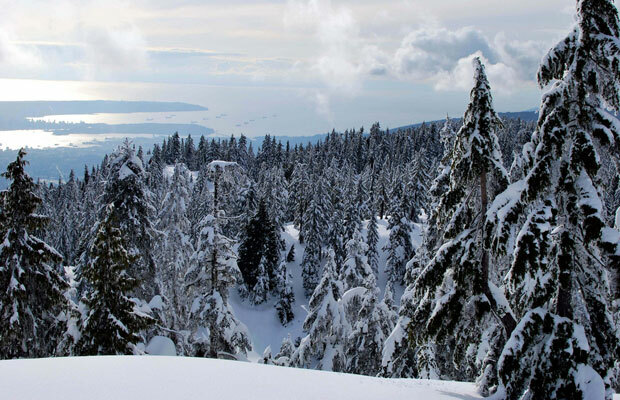 Avoid the masses and head instead for Mount Seymour, a tamer, more bucolic escape that's reachable from downtown Vancouver via a 35-minute shuttle bus ride. In addition to smaller crowds, the freshly-powdered trails offer incredible views over the Vancouver Lower Mainland, and compared to lift ticket rates at Whistler ($168), the same ticket at Mount Seymour starts at just $28.